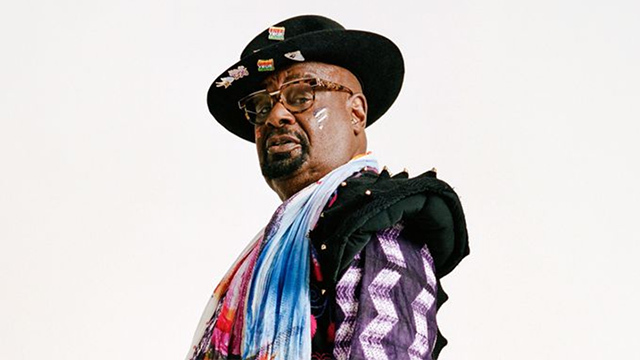 On July 22nd, 2013 Dr. George Clinton celebrates his 72nd birthday. Friends and important artists including Scarface and Rakim will also join Dr. Clinton culminating in a jam session in his honor on Sunday July 28th at the Tallahassee club “The Moon”. · FIGHTING FOR ARTIST RIGHTS: Two months after his birthday, in September 2012, Dr. Clinton led a panel at the National Congressional Black Caucus’ 42nd annual legislative conference called “Unsung, Unshaken, and Uncompensated – The Plight of African American Musicians” along with musician Shock G of Digital Underground, members of the American Bar Association and the US Copyright Office, and Congressman Bobby Rush. During the United Way Halftime Show at the Detroit Lions’ 73rd Thanksgiving Day Classic against the Houston Texans, Kid Rock invited Dr. Clinton to perform with him. Dr. Clinton wore a T-Shirt with big bright blue and silver letters reading Flashight 2013 and “George Clinton” started trending on Twitter. But the appearance had a larger purpose: Dr. Clinton’s efforts to fight for artists’ intellectual property rights are documented on the website Flashlight2013.com. · ENABLING MUSIC EDUCATION FOR YOUTH: Dr. Clinton teamed up with the Berklee City Music Network, which provides contemporary music education to 4th- through 12th-graders in underserved communities at 37 sites, including the Stax Music Academy in Memphis. In October 2012, he spoke at the Berklee City Music Network’s conference in Memphis and hosted a free, open-to-the-public master class with the Stax Music Academy. 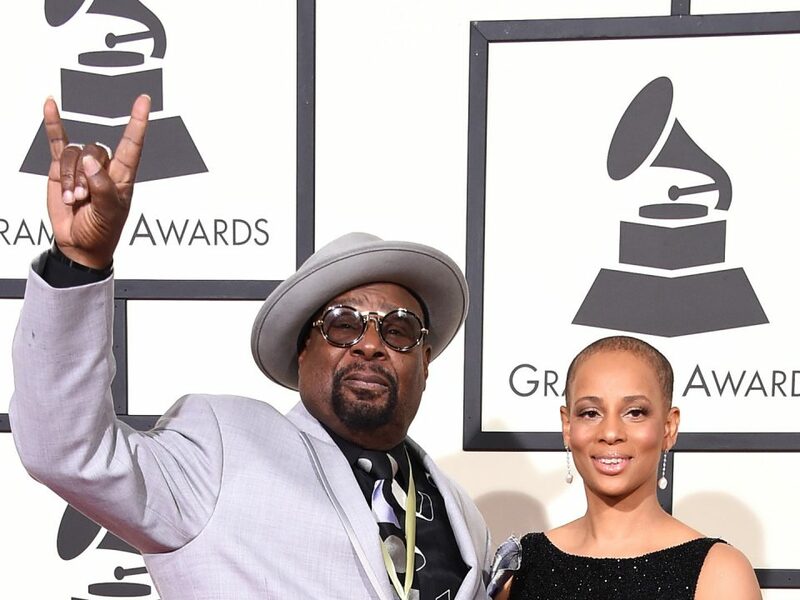 · AWARDS, COLLABORATING WITH SLY STONE, AND NEW MUSIC: During Grammy Week 2013, Oxfam America and KCRW presented Dr. Clinton their Vanguard Award for helping to raise awareness of the famine caused by the Sudan Darfur conflict. Dr. Clinton was trapped by a blizzard in New Jersey and could not accept the award in person. However, the legendary Sly Stone, who can be quite reclusive, accepted the award on Dr. Clinton’s behalf. 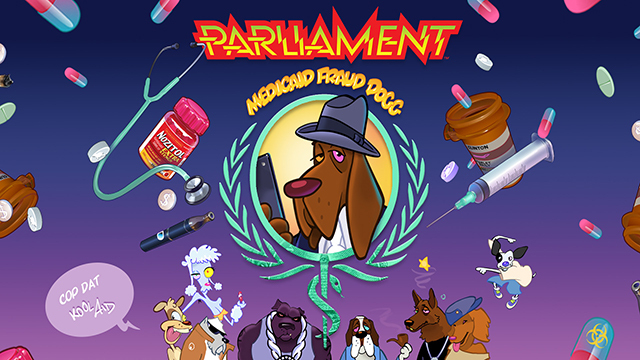 Dr. Clinton also launched his record label, The C Kunspyruhzy, distributed on INGroovesFontana. 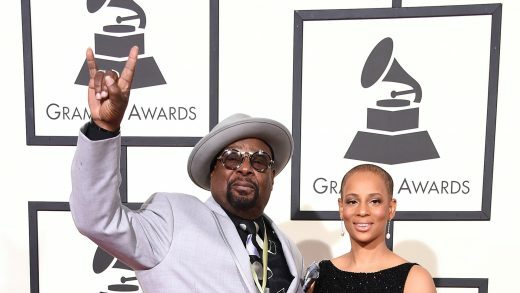 The first single from the label, “The Naz” is the first official Funkadelic new release in 22 years and features Sly Stone covering Lord Buckley’s famous beat poem of the same name. Dr. Clinton’s collaborations with Stone continued at Red Bull Studios Los Angeles during the Soul Clap “E-Funk meets P-Funk” sessions. 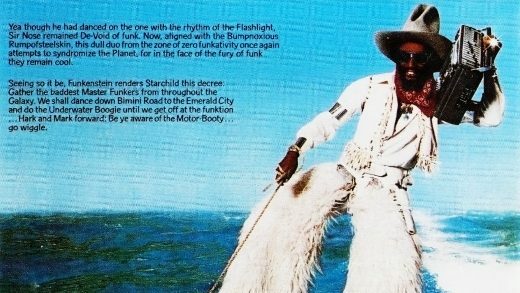 The 72nd birthday event on St. George’s Island, Florida is titled the “The Motor Booty Affair” after Dr. Clinton’s Parliament 1978 underwater themed concept album of the same name. Please see our media contacts for any questions or interview requests. Thank you for celebrating the birthday of Dr. George Clinton with us and the world.